Merced CA Dentist, Dr. Andrew Propes, provides top quality dental care to residents of Merced, Atwater, Livingston, Planada, and many other communities. 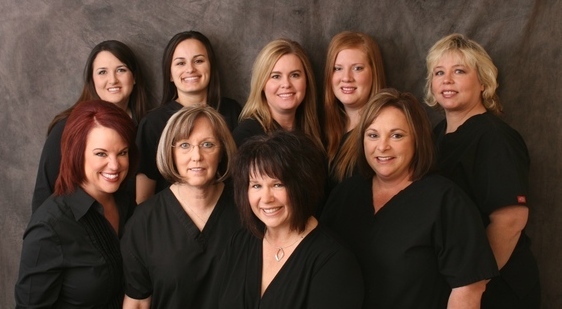 For the past 16 years, Dr. Propes has been specializing in advanced family and cosmetic dentistry. Dr. Propes' extensive dental training and diverse skills, combined with our state of the art, high tech equipment, enables our practice to provide dental care to patients of all ages with any type of dental care required.